Contact us. Talk to us. We like hearing from you. 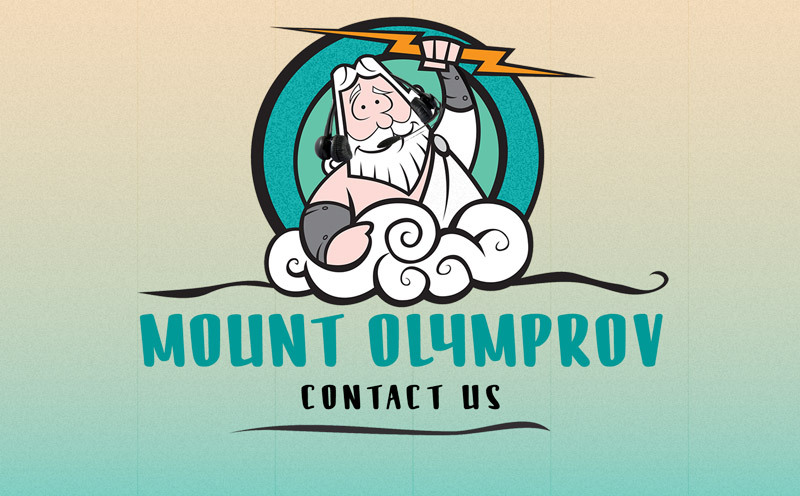 ImproZeus is here to solve all your problems, answer all your questions, shed light to all your mysteries. Literally. All of them!